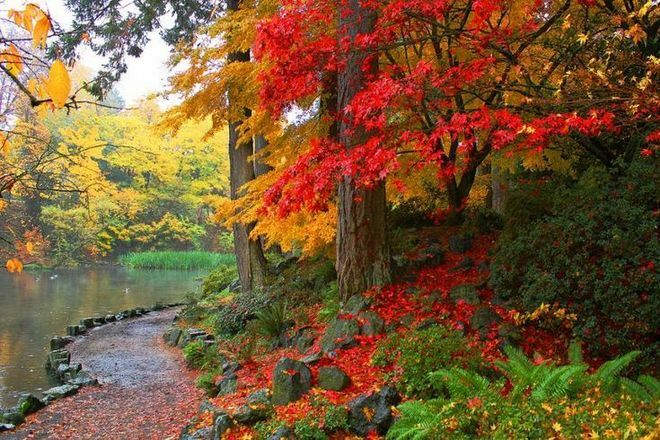 There is much to see and do around Portland to say the least. 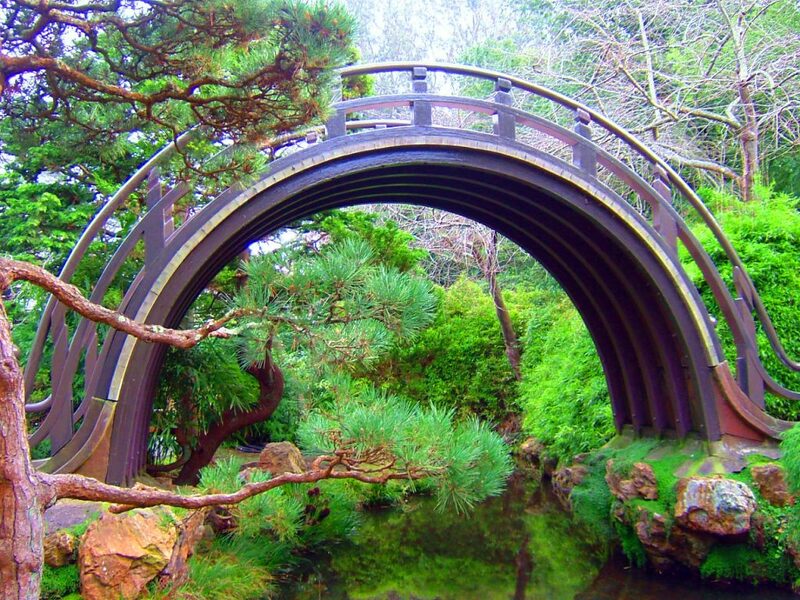 Here are some other great attraction we can recommend in this kind and wonderful city. 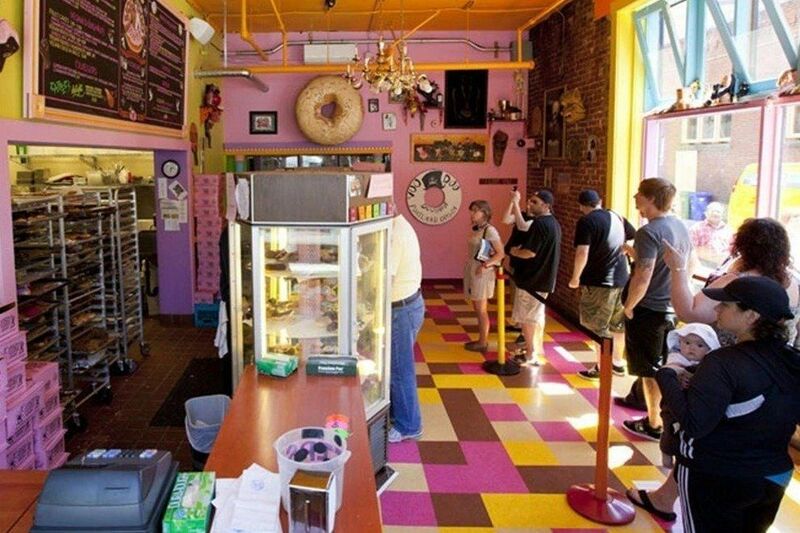 A Portland tradition of tasty pastry art. 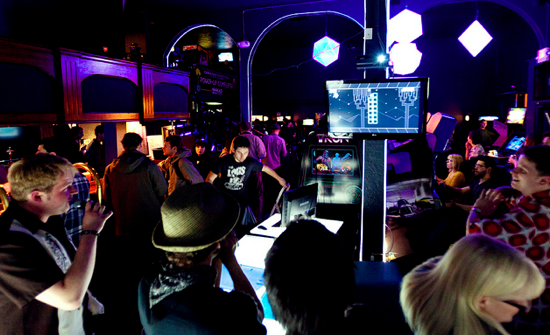 Arguably the first ‘retro barcade’ and still one of the greatest, Ground Kontrol is a neon spectacle of fun. 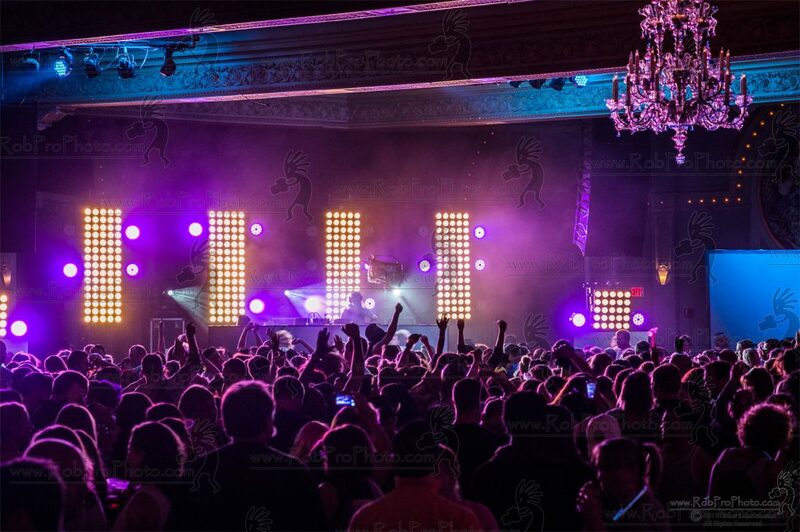 As styley as it gets, a colorful and vibrant club in the heart of downtown Portland. 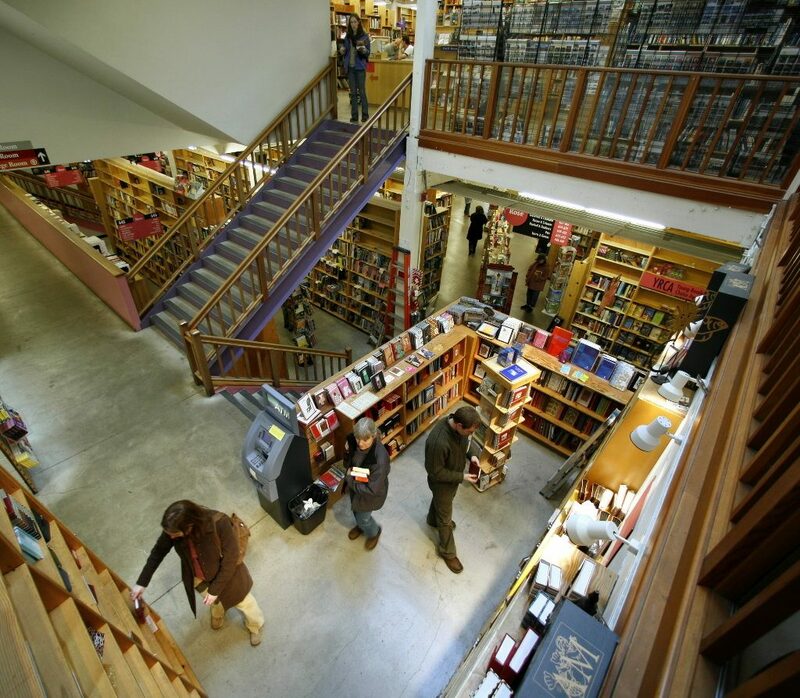 One of the best and most renown bookstores out there, Powell’s City of Books in downtown Portland is worth checking out indeed. All four stories of it! 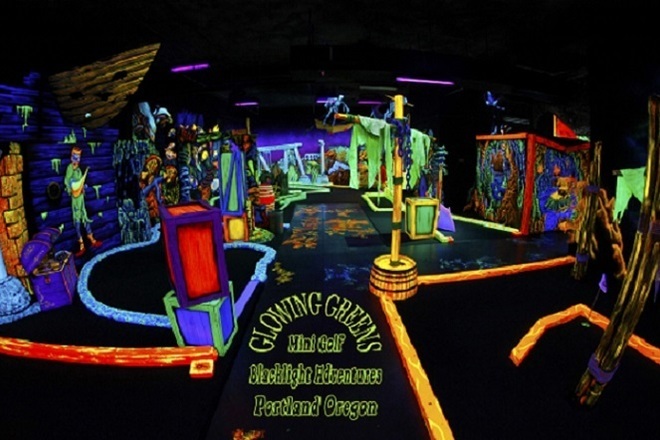 Nothing says Portland like glowing indoor pirate themed mini-golf. Another gem of downtown Portland, check out this black-light/neon experience if you dare. Yargggg better than the last four Pirates movies combined! 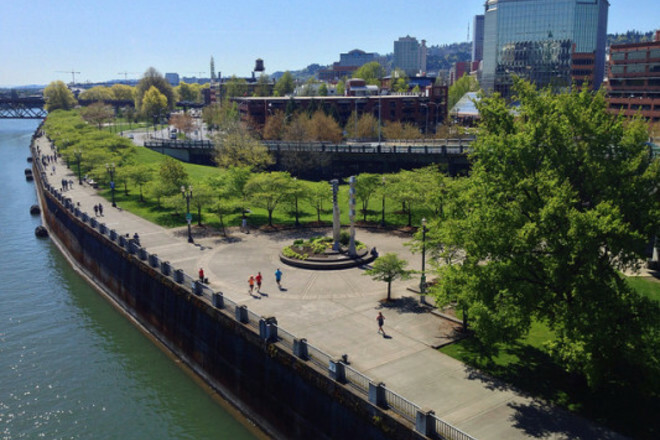 This historic park follows the west side of the Willamette river in downtown Portland. 20 years ago this was the site of the World Footbag Championships finals for net and two blocks up, freestyle. It’s a beautiful walk and/or bike ride, not to mention an excellent place to kick! 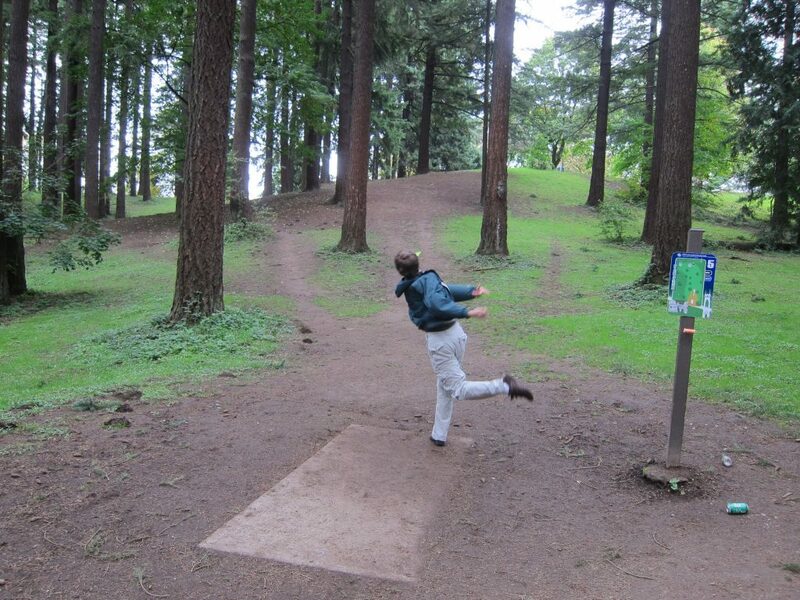 Very close to the center point of footbag, Pioneer Square is drenched in footbag history. From the many generations of kickers to the US Open Footbag Championships, this location is truly a landmark in our sport. Even today you might see a kicking circle or two, the record we’ve witnessed on a normal day was six! 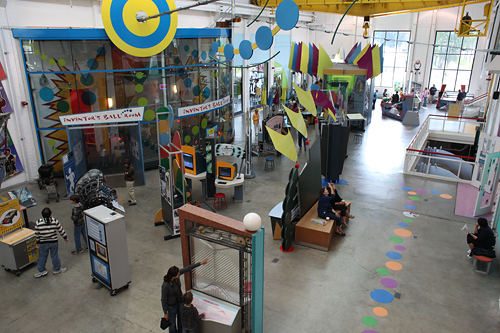 The Oregon Museum of Science and Industry on Willamette River’s SE side in central Portland truly is one of a kind. A wonderful and expanding place to visit if you get a chance, it’s easily biked to by riverfront path and will spark your imagination if not, your heart. Awwwww. 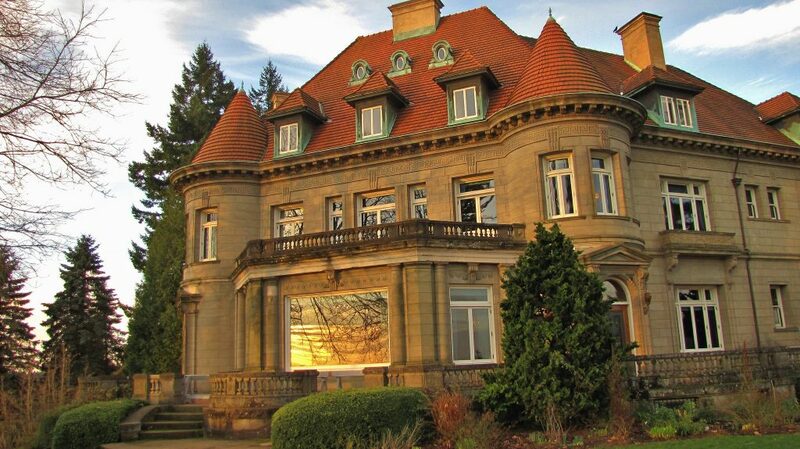 Up the hill and overlooking the city stands the everlasting Pittock Mansion, another icon of the Portland area. The mansion was originally built in 1909 as a private home for London-born Oregonian publisher Henry Pittock and his wife, Georgiana. That’s from Wikipedia, and before I get slapped for plagiarism I’ll just say it’s a gorgeous and historical location with a view to die for. Also another extremely photographic location for footbag! The name says it all. Check out all the class Portland has to offer, but don’t get lost in there (author once got lost in there). Located in downtown Portland! One of the gorgeous hidden treasures of SE Portland, you could walk right past this garden paradise without even realizing. Check it out if you’re in the area, located across the street from Reed College, also a beautiful campus to stroll! 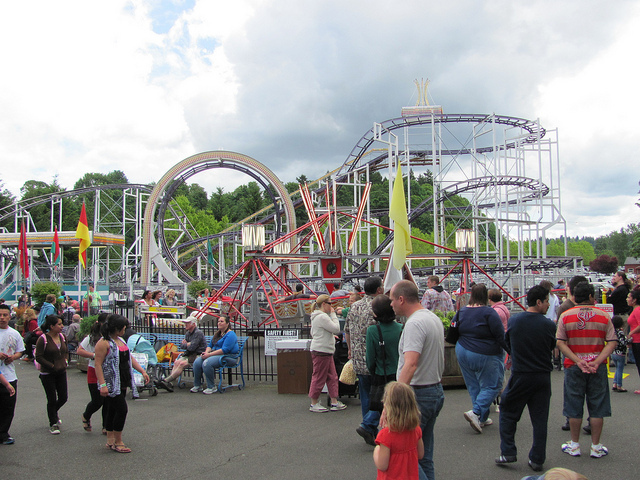 Want an old-timey amusement park experience? Then Oaks Amusement Park might just be for you. Down in SE near the river, this small but unique park offers carnival style rides and atmosphere. Also see; it’s got a skating rink!! This location is simply gorgeous and highly recommended. 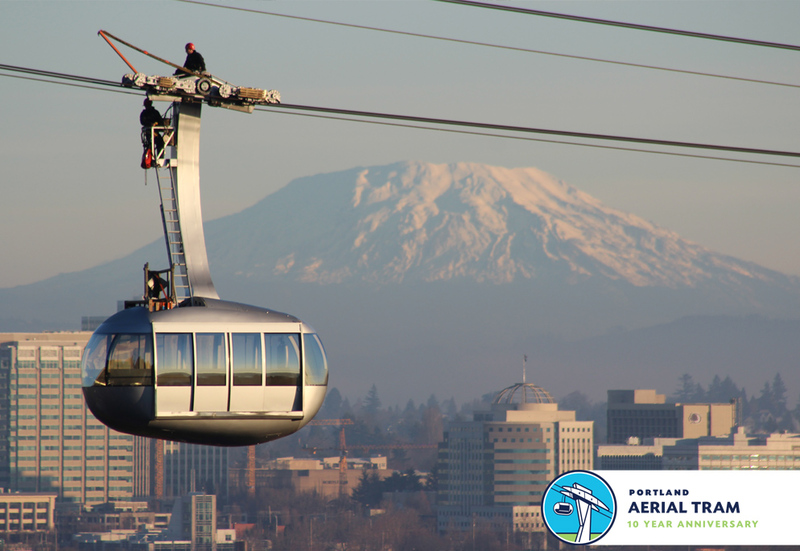 In the hills above downtown Portland it’s certainly worth a look. 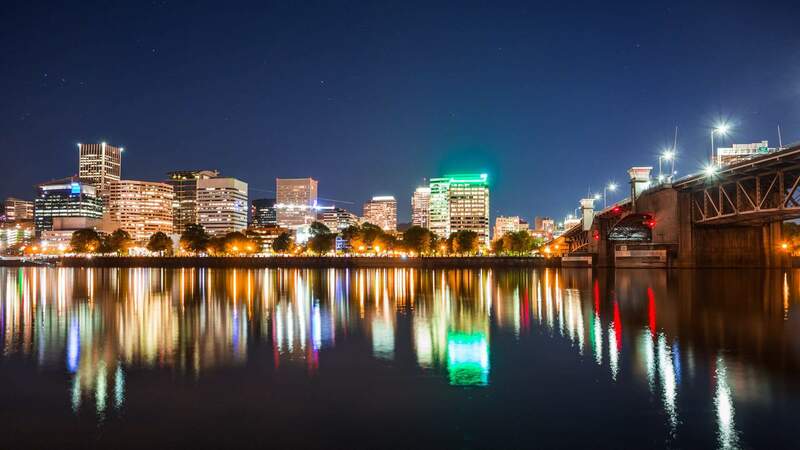 Portland aptly fits its name, and here you can find out why. 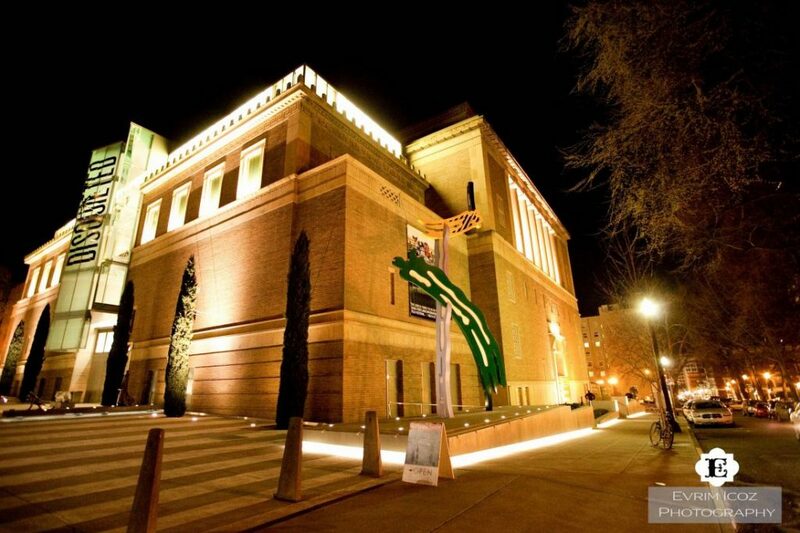 The museum is located on Willamette River in downtown Portland and is a unique attraction indeed. 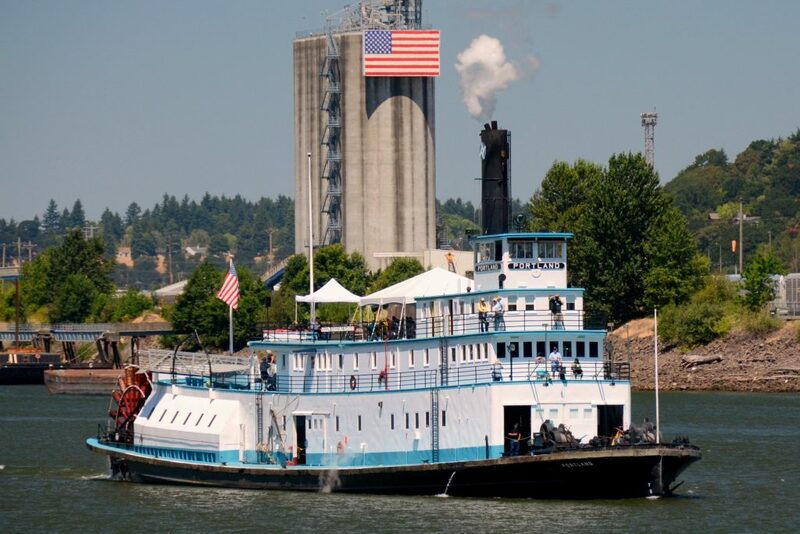 You can book an old time riverboat ride that will take you north and south of the city! You don’t get much more of an overview of the Portland area than this. If you get a chance, it’s a great view from the top! Let’s get weird again. You want oddities? 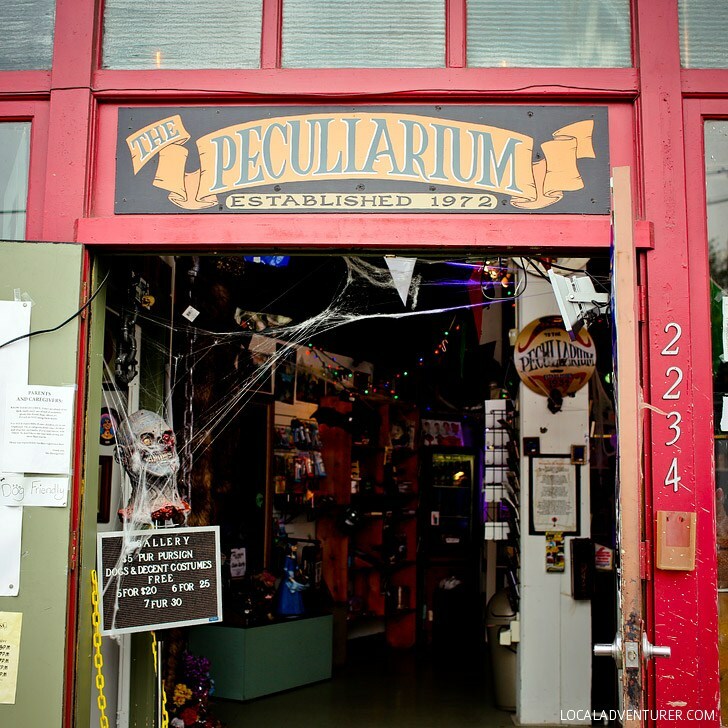 Well look no further my friends, this museum of the absurd is a visual experience that accurately portrays Portland’s more bizarre aspects. If you’re downtown it’s an easy find for the brave of heart!